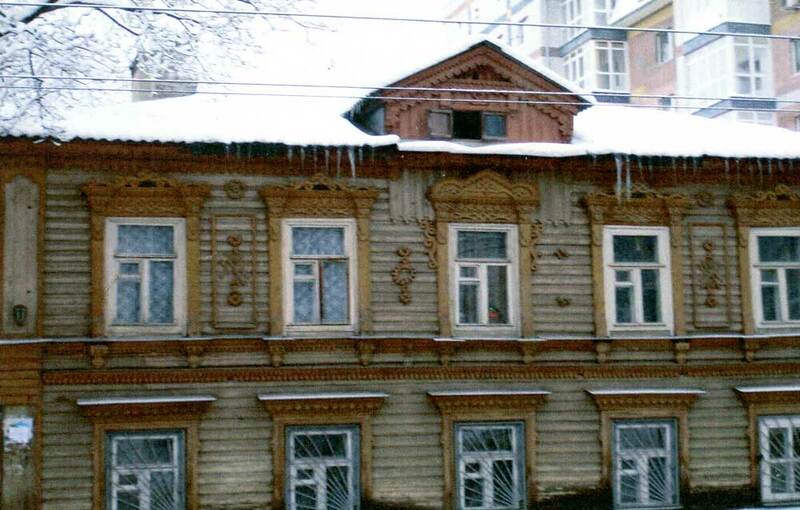 Culture | Wooden two-storey house of XIX century. Nizhny Novgorod. Bolshaya Pecherskaya.